Yad Vashem is the Holocaust Martyrs’ and Heroes’ Remembrance Authority. 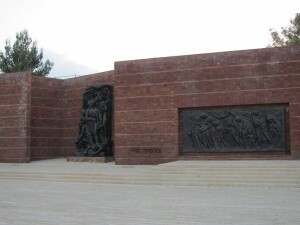 It is basically a memorial to the Holocaust, but the “museum” actually personalizes the entire experience. 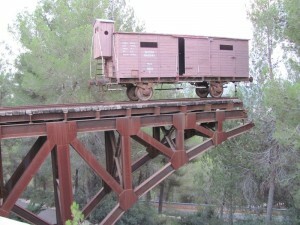 Here visitors can become intimately connected to individuals who endured the Holocaust. The halls and exhibits center around personal accounts with pictures and video. There are no photos allowed within the museum, but the grounds, which reinforce the impact of the galleries, are open-air and suitable for photos. 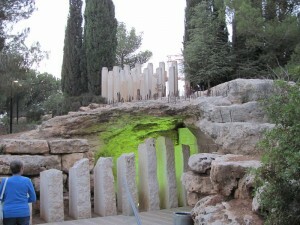 The Children’s Memorial is perhaps the most dramatic and moving exhibit on the property. Other outdoor areas of the museum commemorate different aspects of the holocaust events. 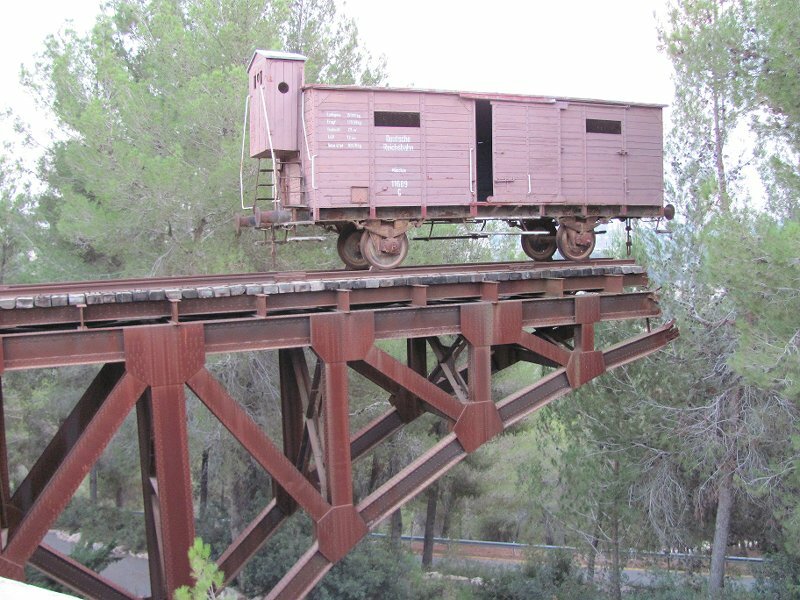 For instance, there is a memorial which shows a boxcar on a train track to nowhere which remembers those “cattle cars” which took Jews to their death in concentration camps. Another sculpture remembers Warsaw, Poland, one of the most hard-hit Jewish enclaves of the holocaust.